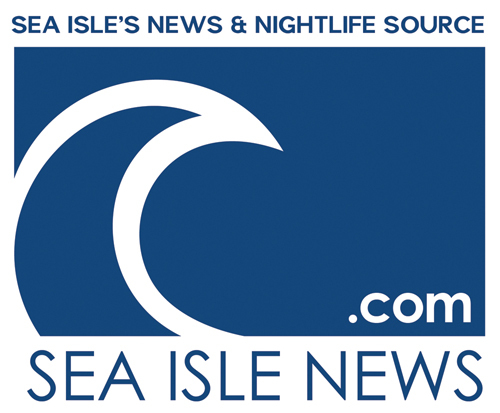 Sea Isle offers many activities for families year-round, with the focus of everyone being able to enjoy pristine beaches and social gatherings in the sands. That is where the city’s free beach wheelchairs service come in. 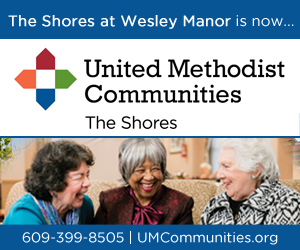 The program is designed to help make it easier for everyone to enjoy a day at the beach by reserving one of the chairs for the day. 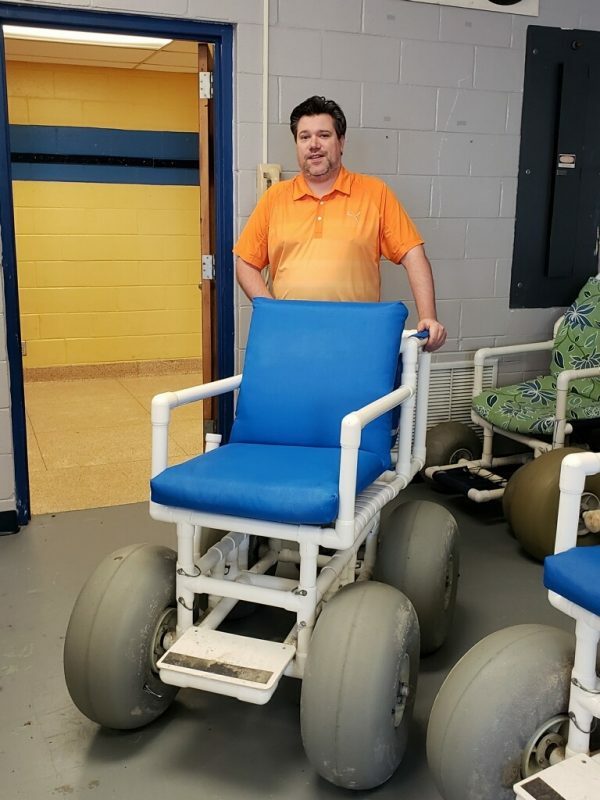 It isn’t a new program and other shore communities offer free beach wheel chairs, but it is an amenity the city offers that few people know about, explained Bill Kehner Jr., an aide in the Recreation Office and organizer of the beach wheelchair program. Since then, Kehner has learned a lot about the significance of the program to visitors and residents. “You just don’t realize it until you see it. When you take reservations people say things like, ‘Thank you so much. This is for our mother. She is in her 90s. This is a chance for her to be at the beach with us,’” he explained. 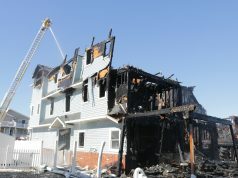 There is also a situation in which a person, due to a disability, is incapable of walking onto the beach, Kehner said. The situation may be relatively minor, such as if a person suffered a broken ankle and needed a bit of help that would come from utilizing a beach wheelchair. Kehner explained that the specially designed beach wheelchairs have big wheels to allow easier navigation of the sand. Currently, the Recreation Office has 16 beach wheelchairs. 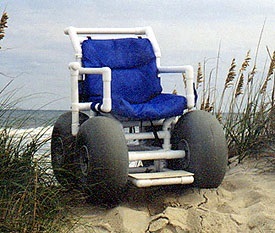 Specialty beach wheelchairs are designed for easier navigation of the sands. Kehner said he is meeting with an area business owner who sells the specialty chairs, in hopes of purchasing more for the program. “I have to talk to him about the cost,” he said. “We are hoping to get a few more chairs for the summer. Sea Isle City Public Information Officer Katherine Custer said the beach wheelchair program has been a great success. “The City is very happy to provide this free service because it helps people with limited abilities enjoy a day on the beach,” she said. Reservations for beach wheelchairs can be made by calling the Recreation Office at 609-263-1013, Monday through Friday (year-round) between the hours of 9:30 a.m. and noon. People may also visit www.seaislecitynj.us. Reserved beach wheelchairs may be picked up or returned seven days a week between 9:15 a.m. and 11:15 a.m. or 3 p.m. and 5 p.m. at the public school building, 4501 Park Road. 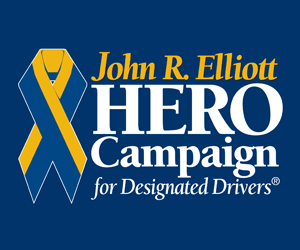 During the summer season, reservations on weekends can only be made in person during the hours of pick up and drop off. 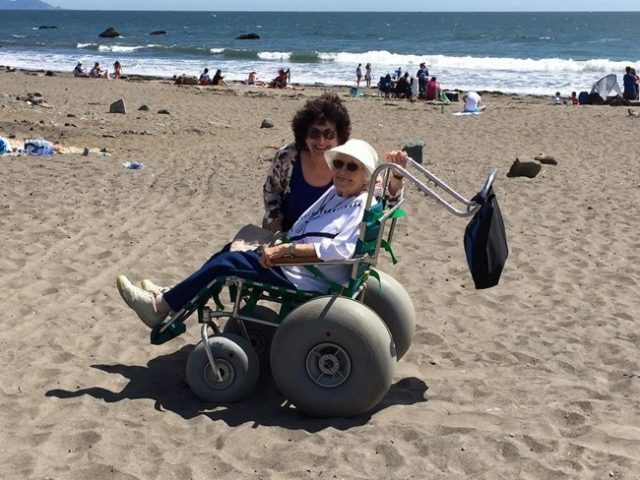 Although the Beach Patrol no longer distributes reserved beach wheelchairs from patrol headquarters, they do distribute daily non-reserved wheelchairs on a first-come-first-served basis during the summer season. 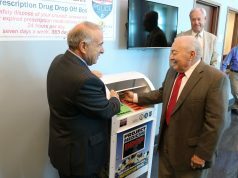 The beach patrol also has a courtesy chair that the public may use to transport physically disabled individuals to and from the 45th Street Beach during the summer season. Donations for the City’s program for beach wheelchairs go toward repair costs and the purchase of additional chairs. Bill Kehner Jr., of Sea Isle’s Recreation Office, says helping people reserve their free beach wheelchairs is a good feeling.